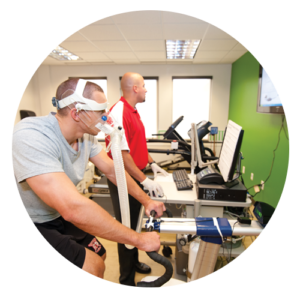 Accredited Exercise Scientists (AESs) are professionals with high level training in exercise and sports science. At a minimum, they have completed a three year Bachelor degree. 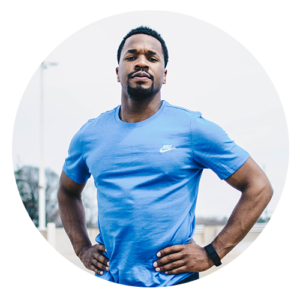 This equips the AESs with the knowledge and skills to apply the science of exercise to develop services that improve health, fitness, well being, performance, and that assist in the prevention of chronic conditions. The aim of AES services is to provide physical activity and/or exercise programs for individuals or for the broader community. • Support AEPs in the delivery of exercise programs to individuals living with chronic disease or injury. • Ageing and aged care facilities. • Meet the Professional Standards and quality requirements mandated by ESSA for Exercise Science, leading to accreditation as an Accredited Exercise Scientist (AES). • Uphold the ESSA Code of Professional Conduct and Ethical Practice.